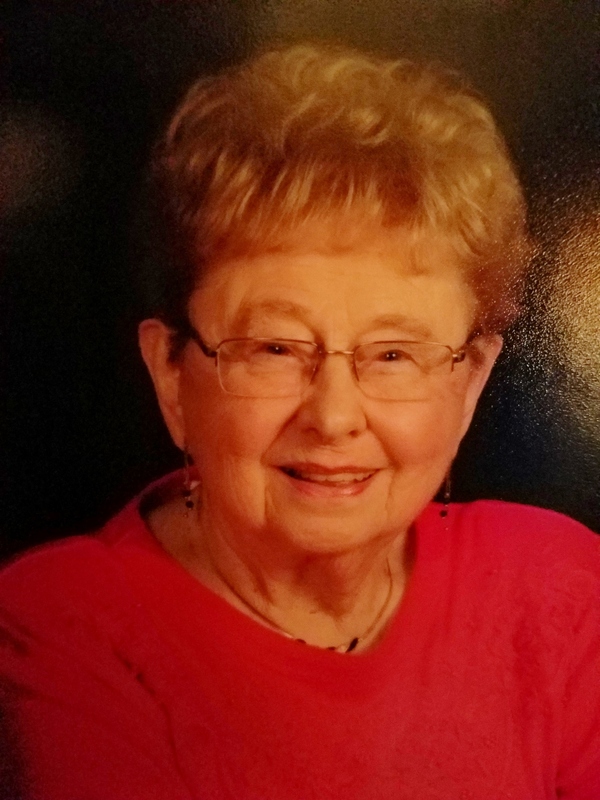 Emily M. Sted (nee Yurich) peacefully passed away on January 11, 2019 at the age 101. Beloved wife of the late Raymond Sted; dear mother of David and Alice Lyn Bullock (Dennis); loving grandmother of Jennifer Keesee and Brent Bullock; cherished great grandmother of Jacqueline and Jocelyn; dear sister of the late Frank Yurich. Emily was very active throughout her life with activities such as bowling, square dancing, traveling and playing various card games. She was a member of the Jolly Seniors and the St. John Bosco Seniors. FRIENDS RECEIVED at the GOLUBSKI FUNERAL HOME 5986 RIDGE RD., PARMA, Monday Jan. 14; 2-4 & 7-9 P.M. SERVICES Tuesday Jan. 15 at 9:15 a.m. at the funeral home and 10 a.m. at St. John Bosco Church. Interment Holy Cross Cemetery.